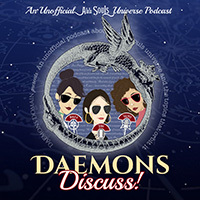 Daemons Domain - All Souls Trilogy & Universe Fan Site + Podcast: Summer 2017 update! Summertime, and the living is easy?! Yeah, no. We are busy! 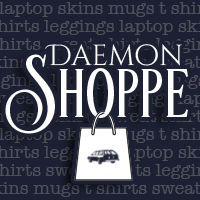 It's that time of year where the Daemons are usually in "auto-pilot" mode. We don't do much as far as substantive posts. We release the giveaways we've planned months in advance. We record our podcast episodes only once a month (double sessions), and the rest of the time we like to find spots of time to relax and be happy while the weather allows it! It tends to also be the season where our general attitude is "meh, it's Summer." What lazy Daemons! Not this year, though. Behind the scenes, these still waters are running deep! We are preparing for All Souls Con! We are getting stuff printed (check out our bookmarks! ), thinking about our panel presentation, planning on what to pack, and arranging for merchandise to sell. You read that right! We are donating some items (<--sneak peek at a few) to sell at All Souls Con (proceeds go to Bodley's American Friends), and if they do well there, we will sell them to the general public; all profits will go back into our operation. Friends, it comes down to this: media & web hosting, postage for giveaways, software, and equipment aren't free. As we are are currently self-funded, we are looking to bring our costs down a bit, so here's hoping for a successful run at All Souls Con! The message left on Deb's Facebook page. Deb made a post yesterday essentially telegraphing the same thing! Here was her FB post entry: The All Souls Team is taking a break this month from our regular updates and newsletters. I'm writing, Jill is on vacation, and we are taking the time we need to ready ourselves for all the excitement to come. Have a good rest of the summer, and if big news breaks we will bring it to you. 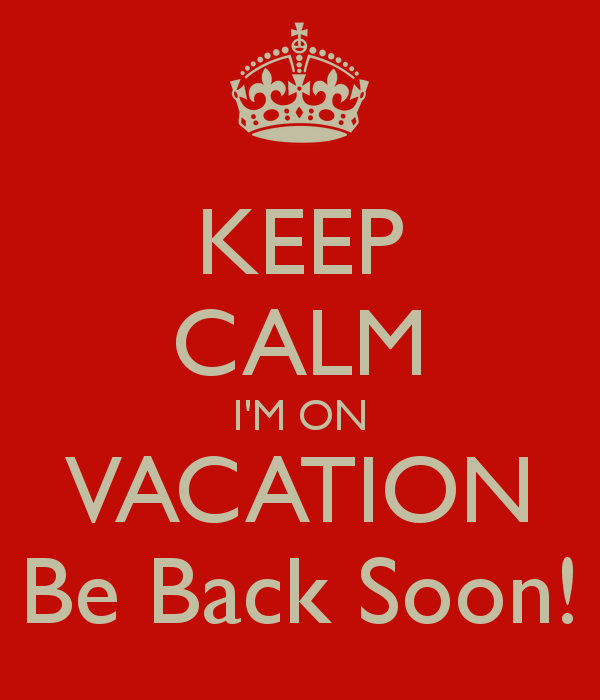 If not, see you at the end of August. Giveaways, giveaways, giveaways! It's been a crazy giveaway season between us, All Souls Con and The Tenth Knot! Well, guess what? There will be a joint giveaway coming very soon between all of our sites/operations! Keep an eye out. Today is the last day of our July 2017 Giveaway. It goes until midnight (eastern) tonight! You can see our past giveaways here. All Souls Con! It's less than two months away! If you can't go in person, you can stream online courtesy of Penguin Books! 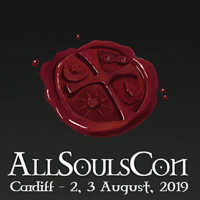 Go to AllSoulsCon.org/tickets to register to attend or stream today! 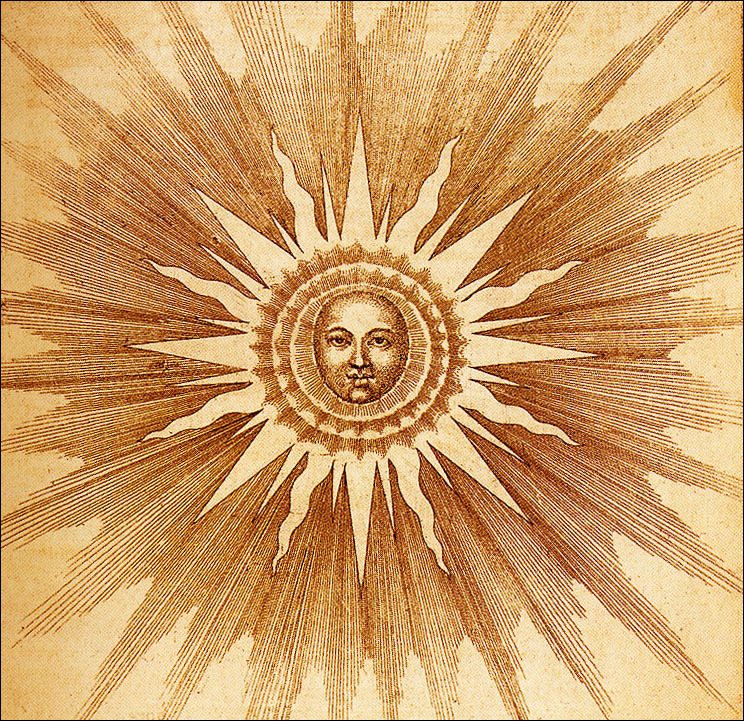 Cool things coming up on the podcast: In our next episode we will profile Philippe de Clermont! That will publish on the 3rd of August. Our next chapter episode is scheduled for August 17th! By the way, readers/listeners, if you subscribe to our podcast you will have the episodes on your devices early. We advertise a day after we upload to make sure that the new episode will show up on the syndicate sites for the general public. Anyway, after that, it's one more episode, then we are off to All Souls Con (eek!) Another thing you may have noticed is that the players on the website for the podcast have changed -- that's because we have a new media host. On the off chance you find yourself thinking about starting a podcast, we cannot recommend Pippa enough (they are NOT paying us to say that, nor are we affiliated). The customer service has been superb, and everything you could want from a media host is there along with competitive packages. 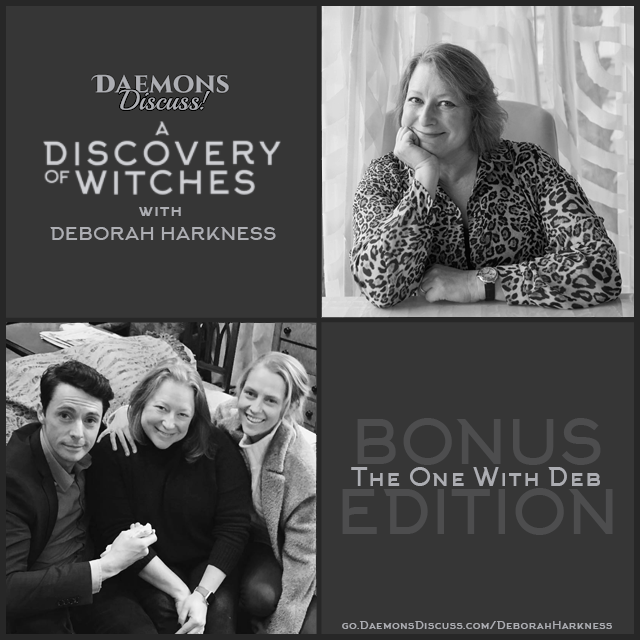 This makes these Daemons very happy! You can check out the latest episode here: Take 19, The One With the Visions, the Vow, and the Venetian. Visit our podcast home page for all episodes, contact links and subscription information. 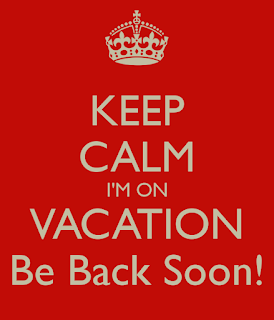 While this site may seem on vacation during these times, we are still really active on social media. 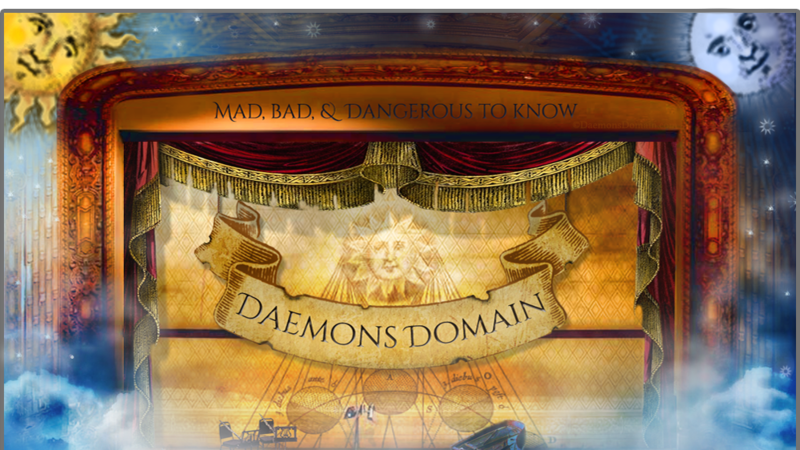 Find Daemons Domain here: Instagram, Twitter & Facebook. 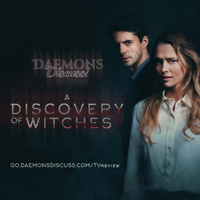 Find Daemons Discuss! here: Instagram, Twitter & Facebook. Also, if you are interested in our Armitage4Clairmont campaign, visit the website and all social media can be found there!